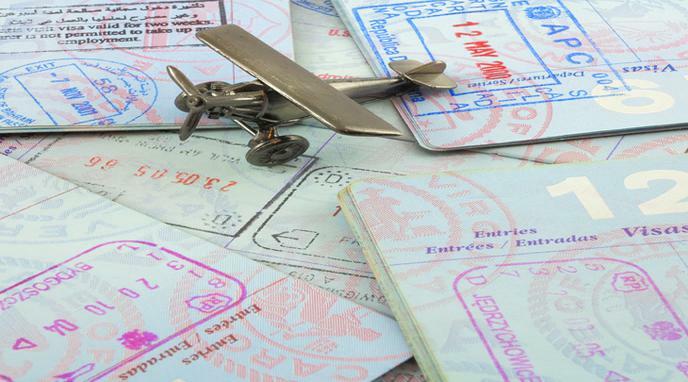 International travel should not require a visa. Freedom of movement is a basic human right. This would simplify and encourage international travel, boosting tourism, trade and cultural exchange globally. We should not disadvantage citizens of unfortunate countries even further by restricting their travel based on the very fact that they are from an unfortunate country. Enormous waste of visa processing and associated beurocracy goes away. Inflow of foreigners is going to rise. People without means may come in order to use free public services provided by taxpayers. It is harder to prescreen terrorists or other criminals and prevent them from entering the country. Should Esperanto be adopted internationally? We should build an international space elevator?